This might be the most obvious, but using effects can change the way an image looks to make it more eye-catching to your followers. Step outside of the basic filters and be more creative. Take a boomerang and use stickers to pin a specific point in the story. Boomerangs are great to use due to the idea that consumers have short attention spans. You can capture more than just an image with this feature, but it will not drag on as long as a video. Don’t forget about stickers. These cute little graphic images can be added to any Instagram story. It’s all about placement, though. Make sure the colors compliment the image when you incorporate these fun graphics. Steer away from covering significant aspects of your story that you want to show off. Drift away from posting solely images of your products and services. Consumers want to see more of your company and get a better understanding of it. Take short videos of what the employees are doing behind the scenes. This is great to show transparency within your company and earn your consumers’ trust. Allow your company to stand out with this idea and describe your business with visuals that go beyond the company website. Do customers really find entertainment by answering polls on people’s Instagram stories? Maybe not, but answers to polls will give you significant data to analyze. Ask followers whether or not they like something specific about your company, or a product sold within your business. This may be simple, but the outcome can shock you. Don’t assume that your customers enjoy every single aspect about your products or services. Create polls asking what customers want to see more of. This simple question can increase engagement, get people talking about your brand and allow you to analyze free data to improve the brand and grow your sales. Increase your brand awareness by allowing another user to conduct an Instagram takeover. This occurs when you have a social media influencer with a high follower ratio take control of your Instagram account to post a story about creatively using your company’s product or service. This allows other users to get involved and show followers something different regarding your brand on their Instagram feed. Users can then see how other people are using your product. If you are lucky enough to get a celebrity or known social media influencer to promote your product, your growth in followers will flourish exponentially. You want your consumers to be eager about a new product launch. Post stories creeping up to the launch date to build excitement. Don’t be afraid to even create solid colored backgrounds with just text to give customers details about the upcoming launch. 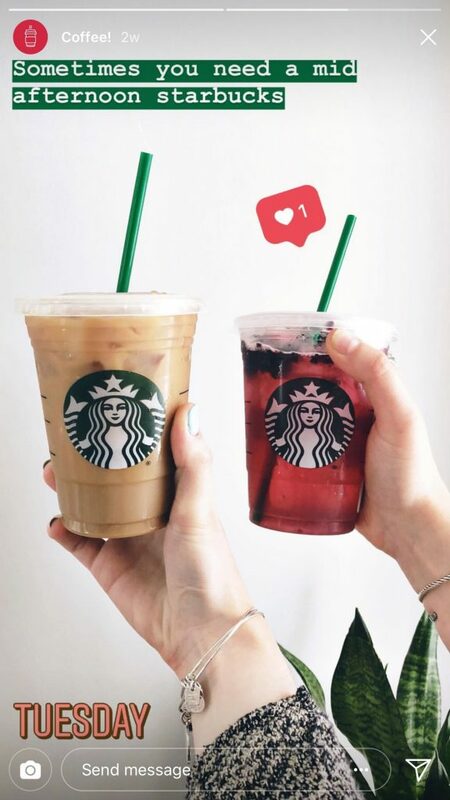 Make your Instagram story fun by adding just a couple of words per each image to get consumers tapping through your story to increase their anticipation. Use stories to show off a sale you will be having. The information regarding this promotion will spread quickly and attract more consumers to visit your website or store during this peak. 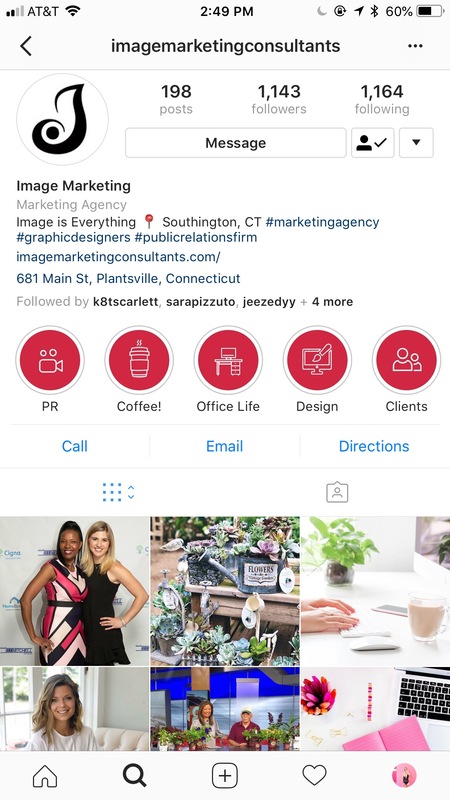 Follow Image Marketing Consultants on Instagram to see how we boast about our clients on our Instagram stories. Connect with us if you are looking for more information about how your company can improve its social media follower ratio to increase brand awareness.